I must admit I've had quite a crush on the work of stylist, photographer and author Pia Jane Bijerk for some time. There is something so dreamy and ethereal about her work. Something intangible. It's beautiful. 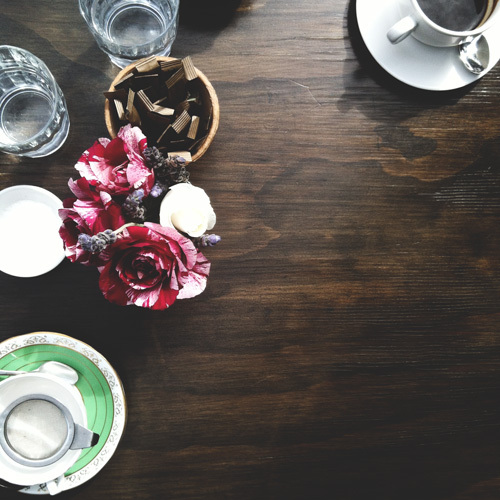 This month I couldn't believe Pia had listed my blog in her Country Style column. *faints* Oh my! What a delightful surprise. 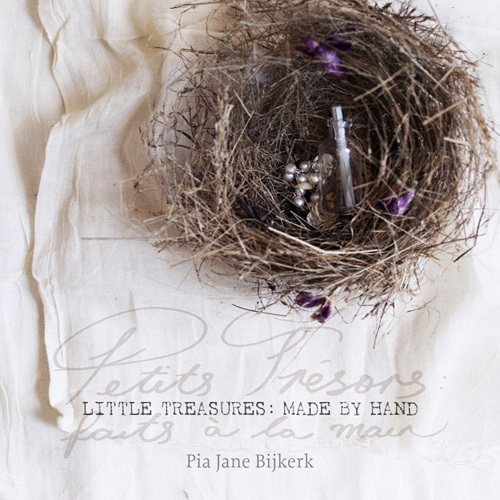 The least I could do in return was contribute to Pia's new project, a self published book titled Little Treasures :: Made by Hand. Pia is using a crowd funding site to raise money to publish her book, if you'd like to help the details are here. There are so many sweet rewards for supporting the project for as little as $10. I love crowd funding and have supported many projects. It's so gratifying to see creative people making their dreams come true and knowing you've played a small part in making it happen. What a compliment to be included but one that is so deserved. The photos you post and the life you describe sound just as dreamy and satisfying. What a lovely surprise in what has to be one of the best magazines out there. Thank you for the links. I really enjoyed Pia's last book and this is a wonderful little project to support.